We operate in the age of disruption. The concept of ‘Disrupted Innovation’ is focused on challenging established ways of doing business. It fuels change and drives growth. The Ontario Government is embracing the concept of disrupted innovation through the transformation of traditional ways of doing business. 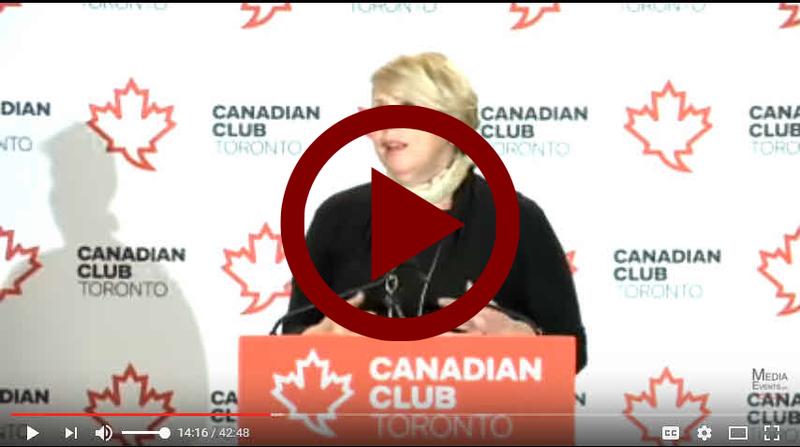 The minister in charge of driving these innovation-based changes is Deputy Premier the Honourable Deb Matthews. Her role is centered around ensuring that Ontario’s workforce is well-trained, educated and equipped to help fuel economic growth and to be agents of disruption, not victims. Ontario’s high school graduation rate is at an all-time high of 85%. 67% of Ontario’s adult population has attained post-secondary credentials (for example, Germany’s rate is 38%). 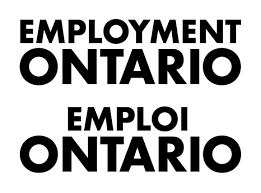 So what does an educated workforce do for the province? One result is that the province’s education success is getting noticed, giving businesses more confidence in doing business in Ontario. Leading edge companies are investing in Ontario, creating a strong tech boom that will lead to more jobs and fuel economic growth.